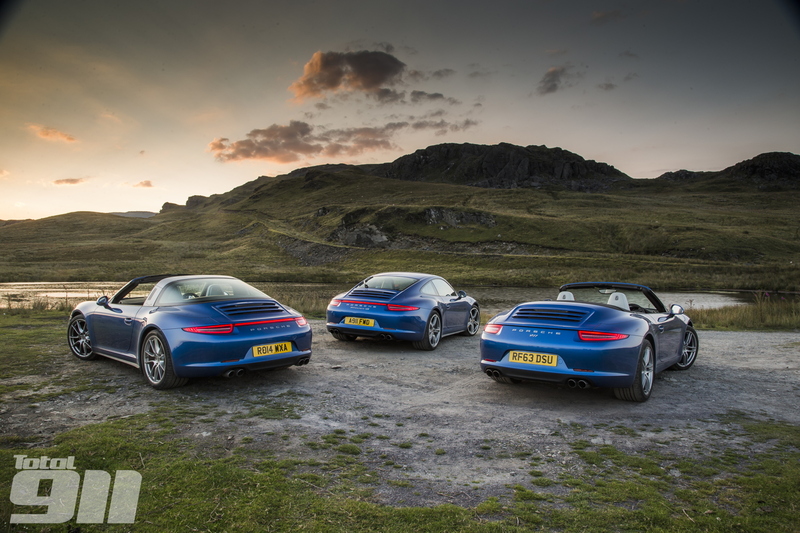 Here at Total 911, we have basked in 12 months of glorious photography, shot on locations around the world, featuring a variety of gorgeous Zuffenhausen metal. We’ve accumulated thousands of shots from issue 109 to the latest no. 121 yet only a few tenths of these make it into each magazine. That, we thought, is criminal so we’ve picked our favourite 20 photos from 2014. Now, we need your help whittling them down to the super six that will battle it out for the title of 2014 Total 911 Photo of the Year. Over the next seven days we want you to vote for your favourite below. Look out for the contenders via Facebook and Twitter over the next week. Then, next Friday (the 12 December) the shortlist will be announced, with a further week of voting culminating in the winning photo being revealed on Friday 19 December.